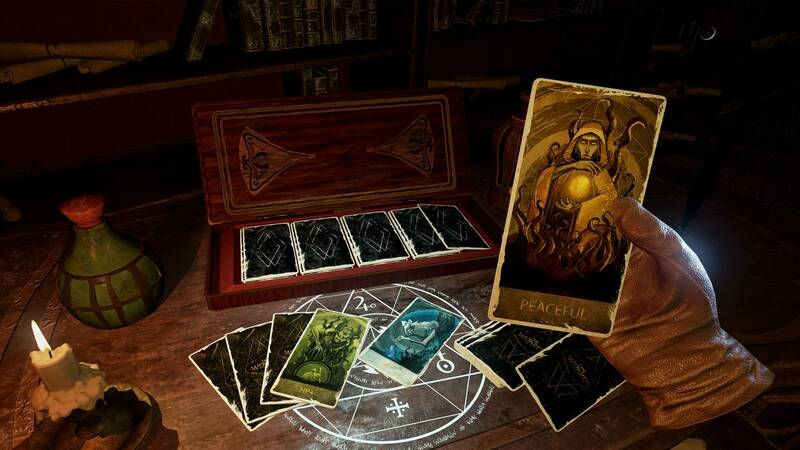 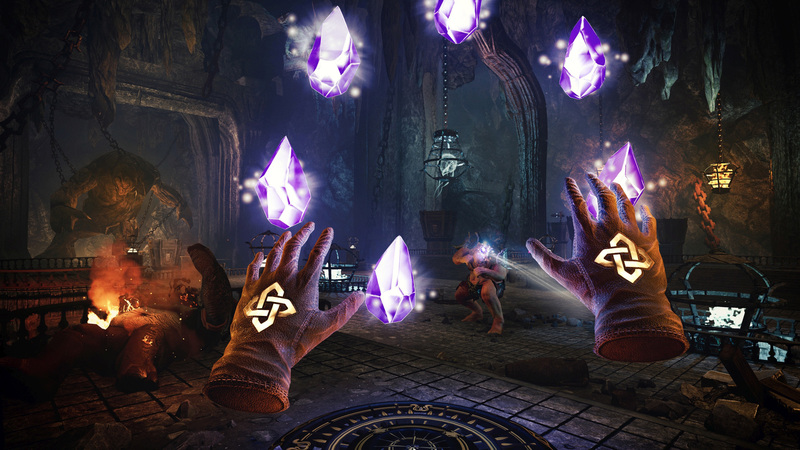 Become a powerful sorcerer with a host of mighty spells at your fingertips and protect the realm of Meliora! 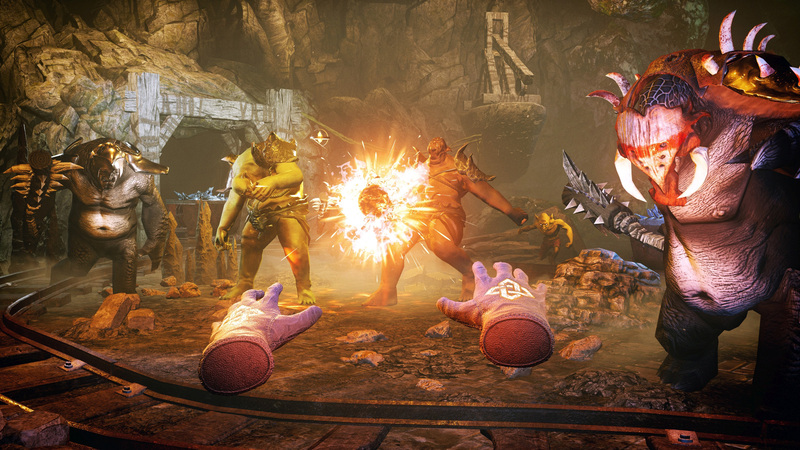 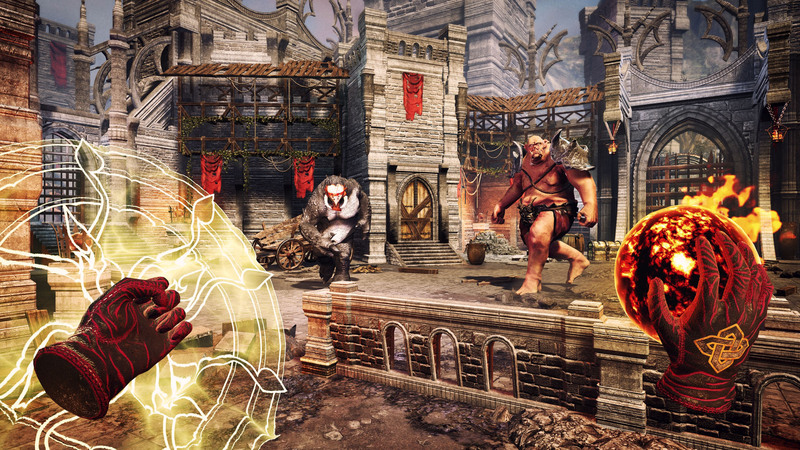 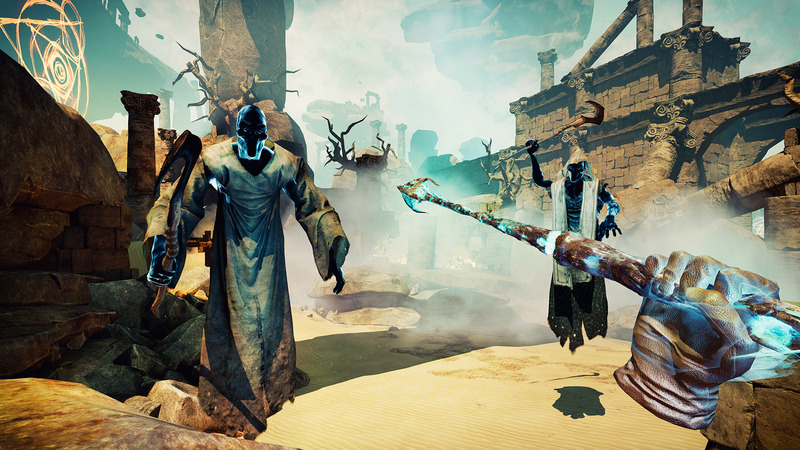 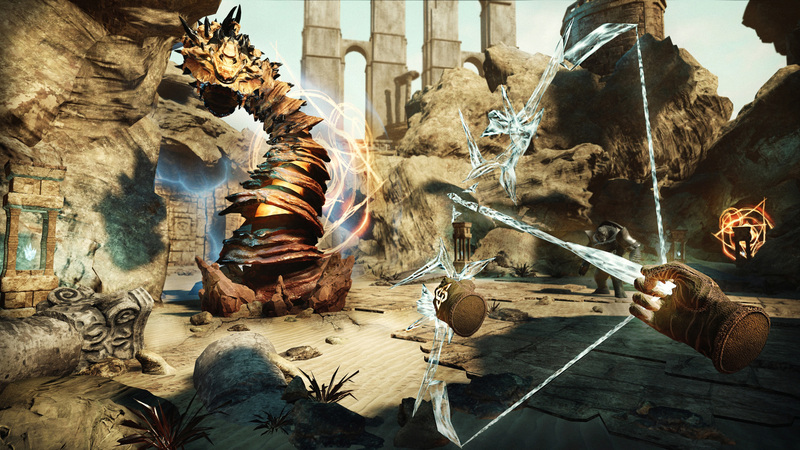 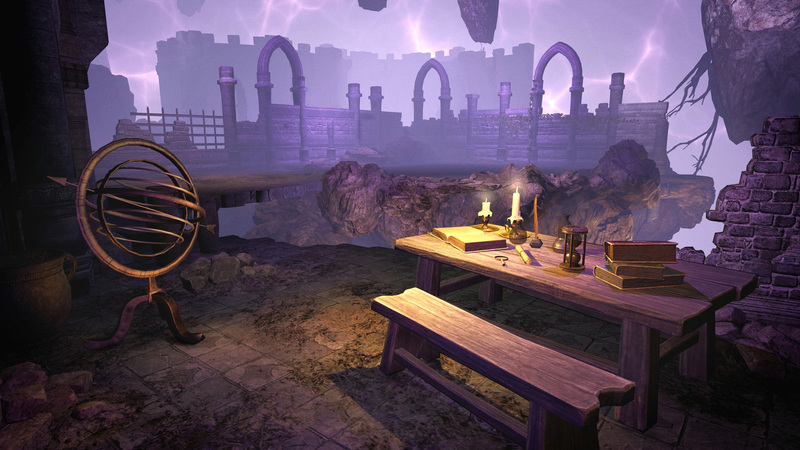 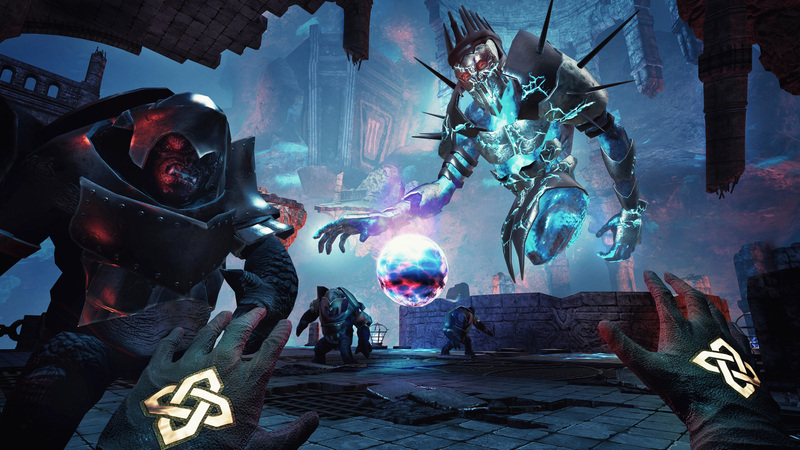 The Wizards is an acclaimed action-adventure game with a unique gesture-based spellcasting system, designed for PlayStation®Move controllers. 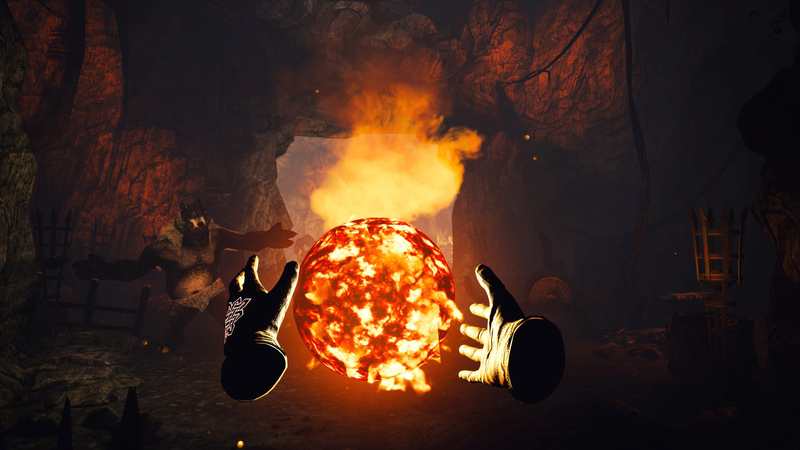 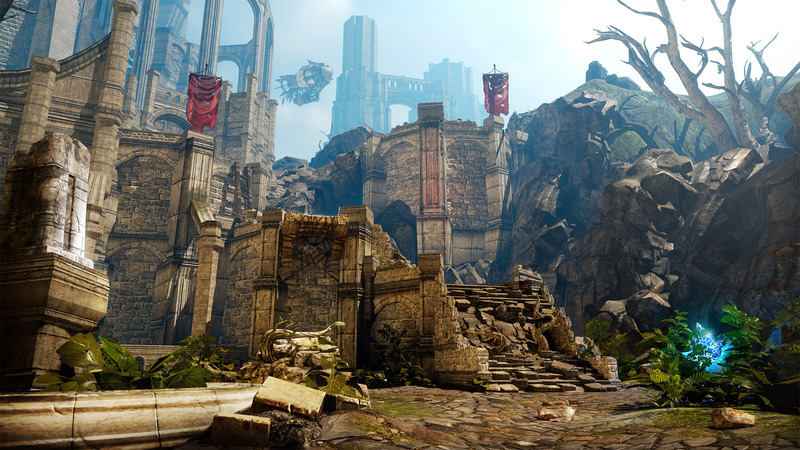 The Enhanced Edition comes with new content and mechanics as the result of two years of hard work to implement everything our players wished for.